For Cal, to secure a win against No. 3 USC this weekend would have meant defeating all three of its major rivals (others being Stanford and UCLA) in one season — an extraordinary accomplishment. The Bears were not able to capitalize on this prime opportunity. No. 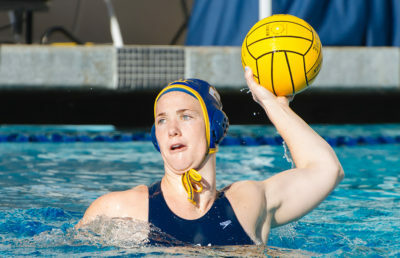 2 Cal women’s water polo (17-4, 4-1) fell 11-6 to USC (18-1, 2-0) in Los Angeles in second matchup of the season between these two national powerhouses. 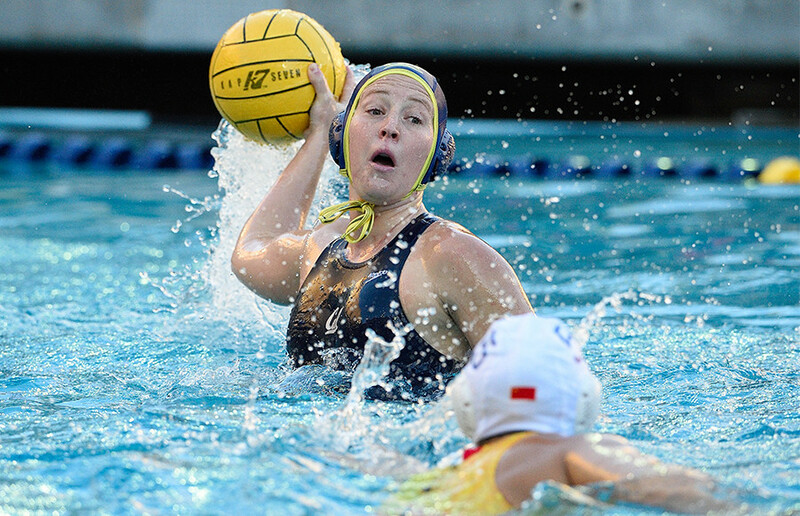 With the loss, Cal failed to clinch its first-ever outright MPSF championship. After their win against the Cardinal, the Bears appeared to be in pole position for the MPSF title, but Saturday’s result likely takes them out of the tight race. 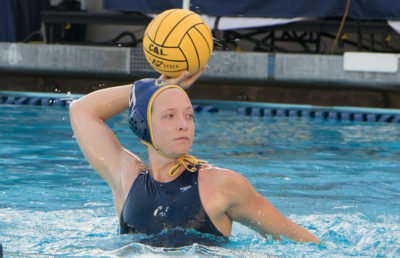 Senior Anna Illés and sophomore Emma Wright each scored twice, but Cal’s lineup did not have enough firepower to match the Trojans’ offensive attack. Senior Kindred Paul and junior Sarah Siepker also each chipped in a goal to add to their season totals. The Bears led, 2-1, at the end of the first period, and they were still within striking distance at the end of the third period, trailing 8-6. But the final quarter spelled doom for the Bears, as their offense fizzled while the defense allowed three scores to the Trojans. The defensive end has been the hallmark of Cal’s success this season, but it was missing in this matchup. Although the Bears were able to hold the Trojans under USC’s scoring average of more than 13 per contest, 11 goals surrendered for a defense that has proven to be elite was undoubtedly a disappointment. Sophomore Maud Megens scored four goals for the Trojans while senior Annika Jensen recorded a hat trick, as the pair combined to outscore the entire Cal roster. The defeat represents the first setback Cal has experienced since losing to both UCLA and USC at the Barbara Kalbus Invitational in late February. Before the loss, the Bears had been on a five-game win streak, including impressive Pac-12 victories against No. 1 Stanford, No. 4 UCLA and No. 6 Arizona State. This run of success was predicated on an exceptional defense that, coming into Saturday, had only conceded 41 goals in seven matches against top-six opponents. In order to have a shot at the title, Cal will now need USC to lose at least two of the Trojans’ upcoming slate against Stanford, No. 19 San Jose State and UCLA — an unlikely occurrence after USC’s stellar performance. As for the Bears, they will play their last game on the road against nonconference opponent No. 10 UC Davis on April 21. As the schedule creeps towards the end of the regular season, maintaining an elite level of play against USC would have further emboldened an already confident Cal team. Nevertheless, the Bears are still in the midst of a historic season, and they still have a real chance to win either of their two postseason tournaments. 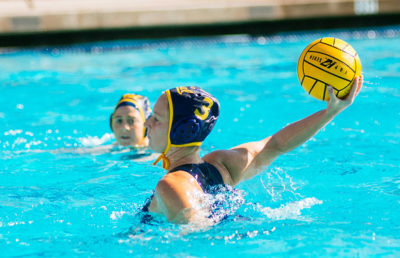 Even if this year’s regular-season MPSF title does not come to Berkeley, Cal will still have an opportunity to end the season on an unprecedented note with a national championship.